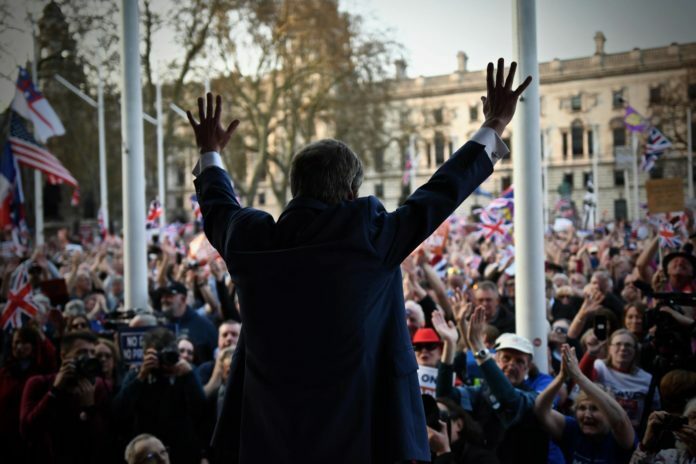 With “Brexit Betrayal” becoming a common term used across the country, is there any surprise that Nigel Farage’s new party – The Brexit Party is currently polling in 3rd place? Worryingly for the leave supporters, the same poll revealed that remain supporters are more motivated to vote. When asked if they would 10/10 be voting in the EU elections, remain answered 46.9% and leave 37.8%.